Gown Town – A Day of Dresses! 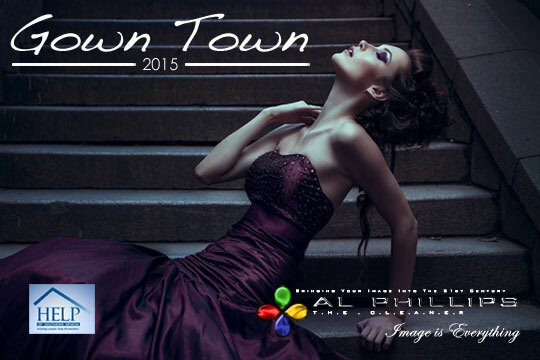 A charity based, fun and fashion based event targeting a variety of females from brides to teens, the ever popular “Gown Town” features previously worn dresses which are donated around the valley during January 1st through March 14th and are cleaned by Al Phillips Cleaners. 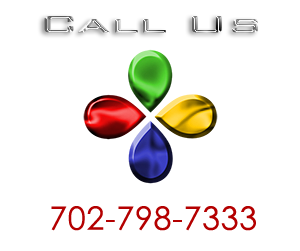 All dresses, whether they are wedding dresses or prom dresses, are priced at $20 each, with all proceeds befitting HELP of Southern Nevada. 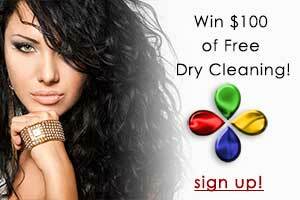 You will see giveaways and tons of shopping at Las Vegas’ premier charity dress event. Within these four cornerstones there are a myriad of services and programs designed to assist those seeking self-sufficiency in our community. So Bring Us Your Previously Worn Dresses! 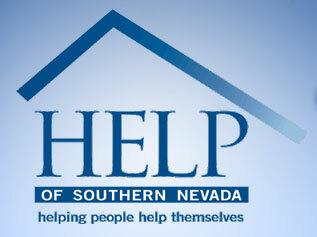 Use this opportunity to clean out your closets, donate your previously worn dresses and help support HELP of Southern Nevada. 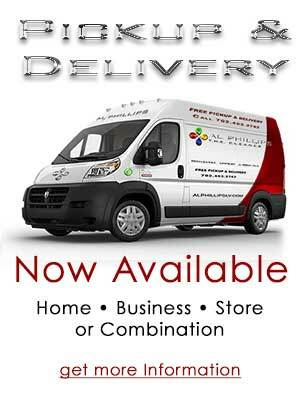 Al Phillips, The Cleaner has 13 locations here in the Las Vegas area. 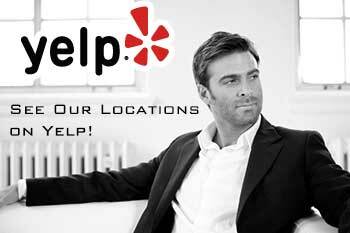 Click Here to find the closest location near you. Please note the final day for drop off is March 14, 2015. 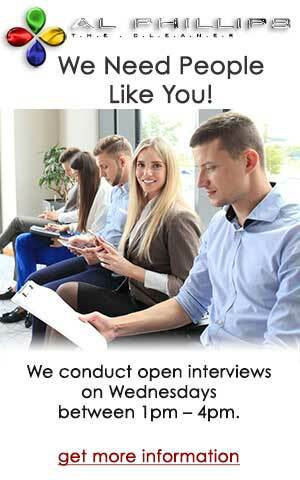 Then Join Us for the Event! 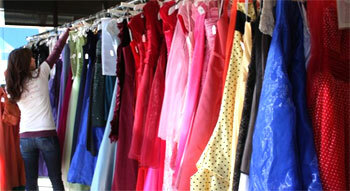 You’ll see hundreds of beautiful dresses! There will be Fun Fashion shows with beauty tips and accessories for sale!